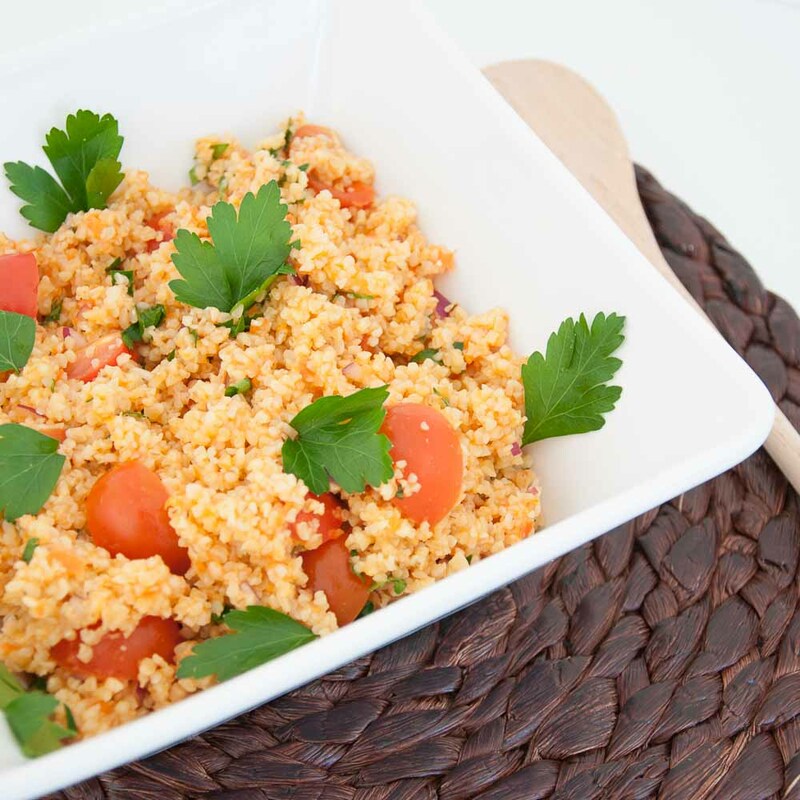 This easy bulgur salad will not disappoint! 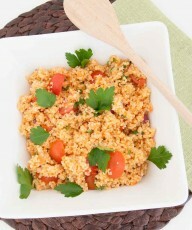 Bulgur is one of my favorite whole grains. It’s a great source of vegan magnesium and iron. The benefits of bulgur don’t stop there though. 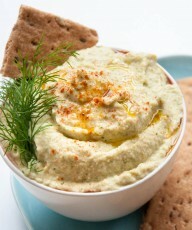 It will also put a big dent in your daily protein and fiber needs. 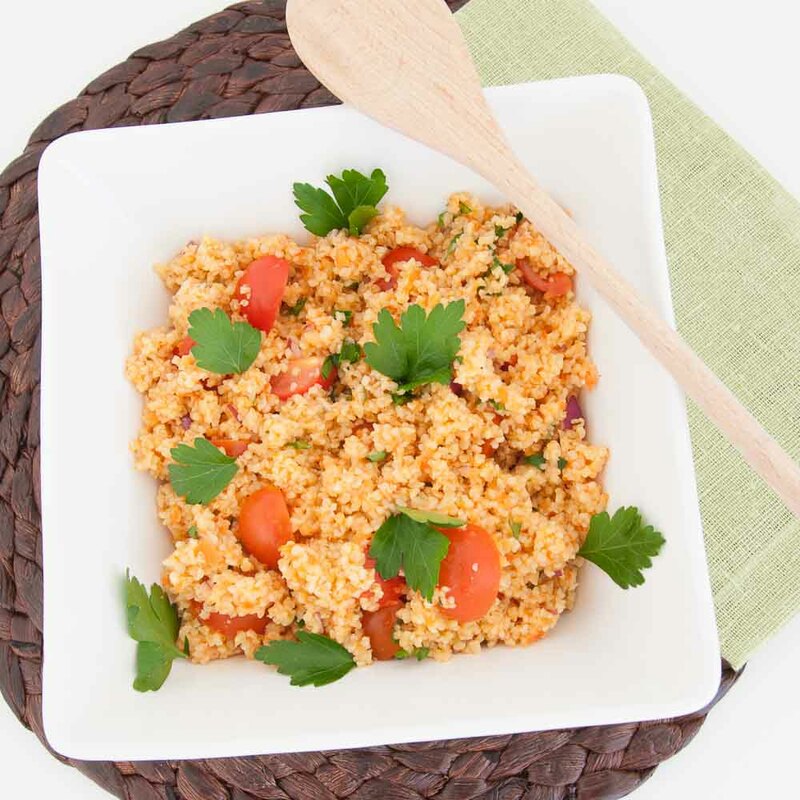 The best part is…It’s incredibly easy to cook so it seemed only fitting to make an easy bulgur salad recipe. 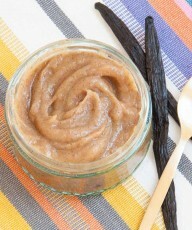 What really makes this recipe pop and what I wouldn’t substitute is the bell pepper sauce. It’s only 3 ingredients (red bell pepper, lemon juice, and salt) but combined together make a delicious, oil-free sauce. 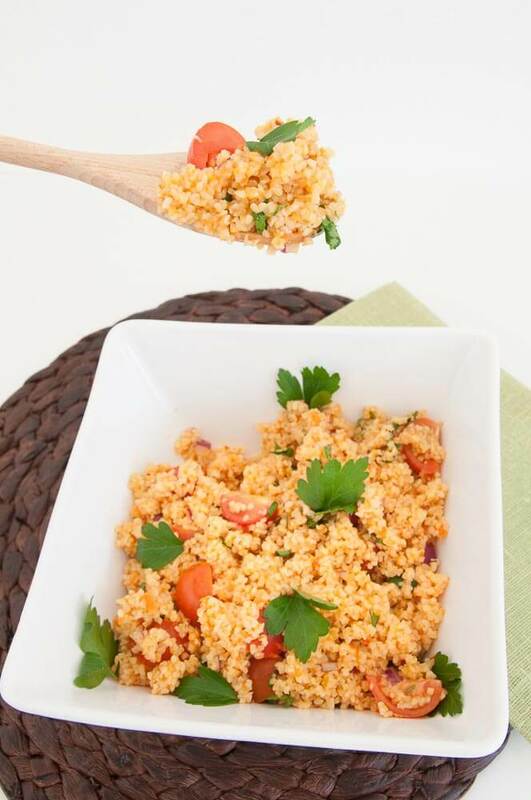 It gives your cooked bulgur a nice red color and keeps it from tasting too dry. If you like a strong bell pepper taste then you can even roast your red bell pepper first. I’m too lazy for that and I actually the prefer the taste of raw bell peppers to cooked ones. Like I mentioned above, cooking bulgur is super easy. 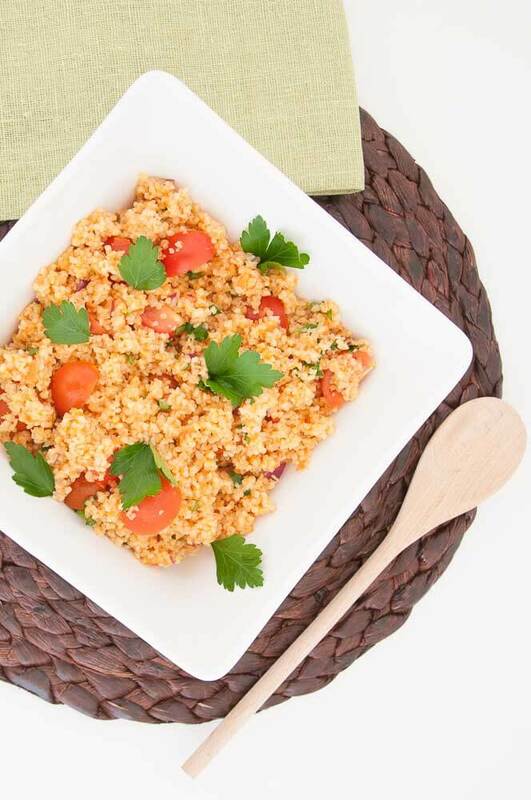 Like with most grains you need the right water to grain ratio to cook bulgur just right. Bulgur can vary in size so it’s best to always follow the directions on the packaging. However, for those that lose the packaging, can’t read their packaging, or don’t have it anymore, these easy steps will come in handy. Place water and bulgur in a small stock pot. Bring to boil. Reduce heat and simmer for 10 minutes until liquid has evaporated. Remove from heat and fluff cooked bulgur with a fork. All you’ll have to do then is add the bell pepper sauce to the bulgur plus some tomatoes, onion, and parsley. Done. Did I mention that my kids actually really liked this? Makes this easy bulgur salad even better, huh? Cook bulgur according to instructions on packaging or check notes. Prepare bell pepper sauce by adding bell pepper, lemon juice, and salt to a food processor. Pulse until no chunks of bell pepper are left. Stir bell pepper sauce into warm, cooked bulgur. Add tomatoes, onion, and parsley to bulgur. 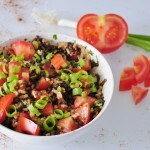 Serve bulgur salad warm or cold. Bulgur salad will keep covered in fridge for up to 5 days. 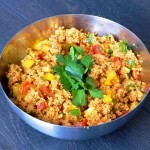 1) Bulgur wheat is very easy to cook. Place 1 cup of uncooked bulgur into a small stock pot and add 2 cups water to the pot. 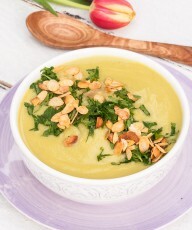 Bring to a boil over high heat, then reduce heat and simmer for 10 minutes. Remove cooked bulgur from heat and fluff with a fork. Not convinced that bulgur is right for? 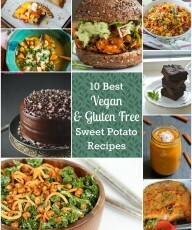 Or maybe you would like a gluten-free alternative? 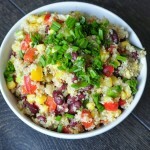 Try my Spicy Millet Salad, Southwest Quinoa Salad, or Beluga Lentil Salad with Rice! This seems such an easy dinner. 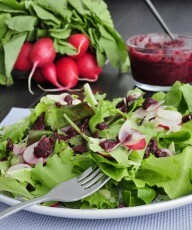 It would be perfect for a summer picnic! This is GORGEOUS and totally remains me of summer! Bulgar is one of my favorite grains! 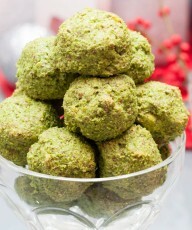 Can’t wait to make this, Vanessa!! Yum!